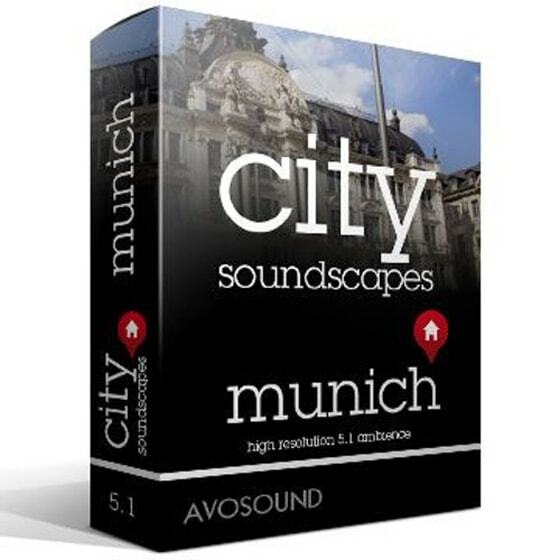 Take a sonic visit to the capital of Bavaria with the City Soundscapes - Munich Atmospheres Collection from Avosound. Stroll through Munich's shopping mile, visit one of the art galleries, frolic through the park of castle Nympenburg, squeeze yourself through the throng of people on Vikualienmarkt-market, listen to the famous glockenspiel on Munich's Marienplatz or sip a beer in one of the many beer gardens in this great city. 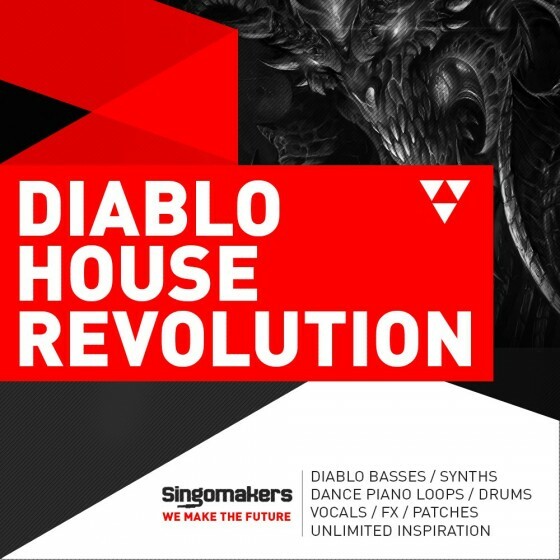 Singomakers are back with an ultimate Diablo House Revolution. This Genre was born in 2016 with the unbelievable success of Don Diablo! Now this genre is in the minds of thousands of producers and in the hearts of millions of listeners all over the world! We sincerely hope that this high quality and ultra inspirational sample collection, which has been created by an exclusive Singomakers producer who produced some absolute super hit sample packs like “Tropical House” and “Summer House Sessions”, this will push your tracks to the next level! 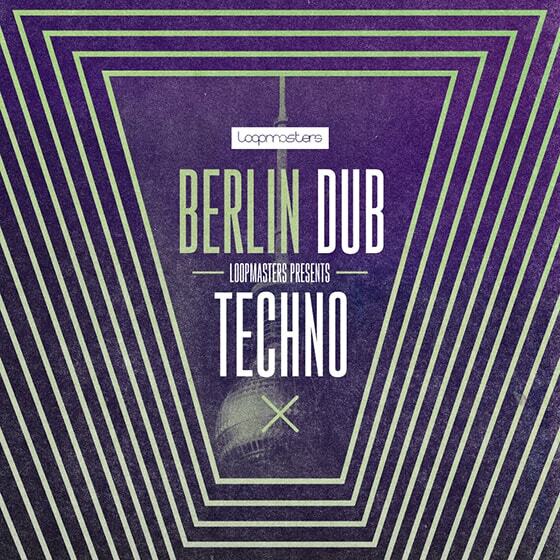 Loopmasters proudly present Berlin Dub Techno – a brooding collection of Deep Bass, Minimal Beats and Synthetic Synths – infused with a Rich Dub vibe. Take your production to the next level with this 100% royalty free content from Loopmasters! 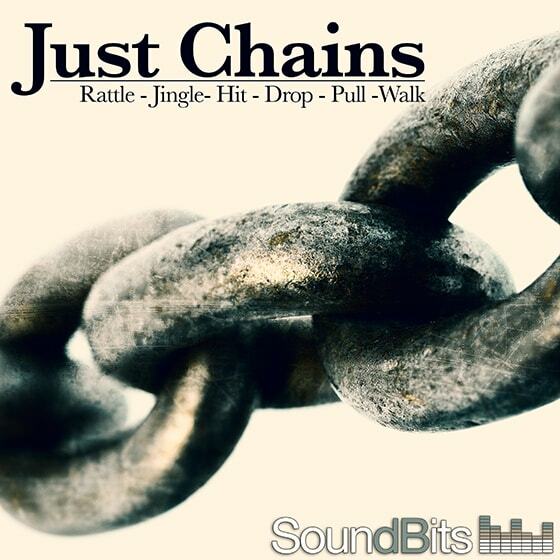 As you’ve probably guessed from the title, this SFX library is all about metal chain sound effects. Various sizes of chains were pulled, dropped, shaken, rattled, whipped, hung, dangled and jingled. Here you get all the layers that were created to build the Abstract Ambiences. By combining all the different with each other you get thousands possible surreal ambiences. 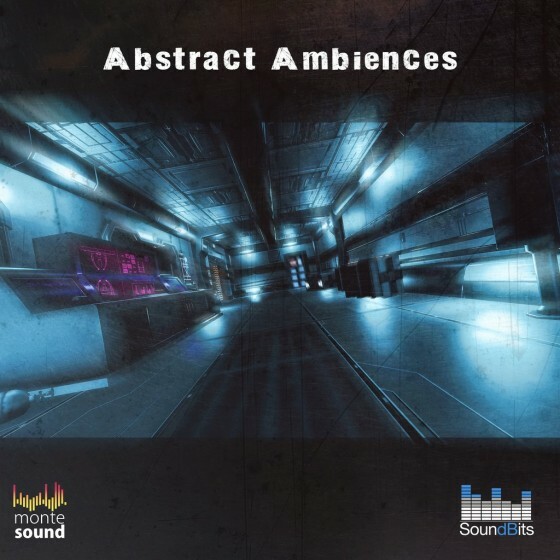 The “Abstract Ambiences” is the first of many collaborations of SoundBits and Monte Sound. 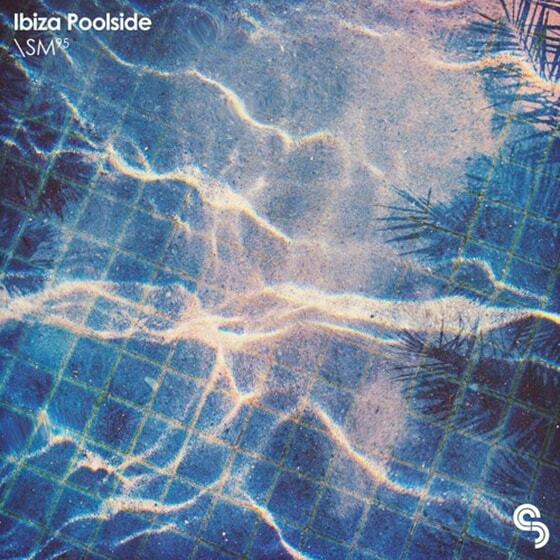 An essential selection of Ibiza-inspired sounds ready to sound track pool parties, boat raves and beach blow-outs this summer. Packed 1GB of chunky beats, bouncing basslines, sun-kissed synths, classic piano house riffs, catchy vocal cuts - plus a huge selection of FX and drum one-shots - Ibiza Poolside seamlessly fuses deep house, chill and tropical flavours in one scorching summer collection. 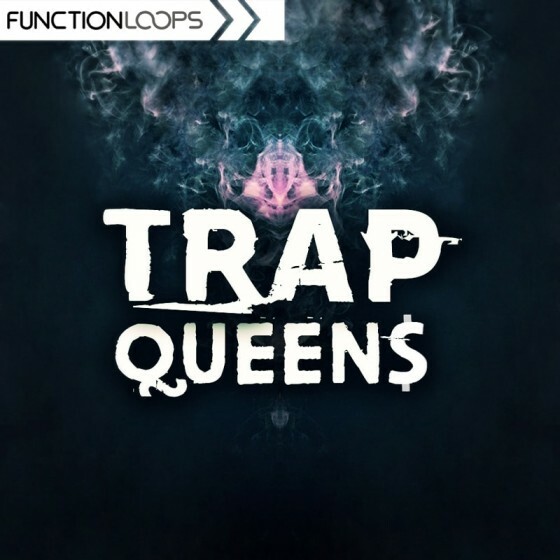 'Trap Queens' from Function Loops delivers nine Trap Construction Kits from the streets. Coming in WAV & MIDI formats and with over 650MB of urban sounds, this collection has it's own style. In detail, each Kit is loaded with beats, 808's, leads, melodies, FX loops, vocals and more. Great sample loops are hard to come by. The ones with amazing texture, musicality & creativity. 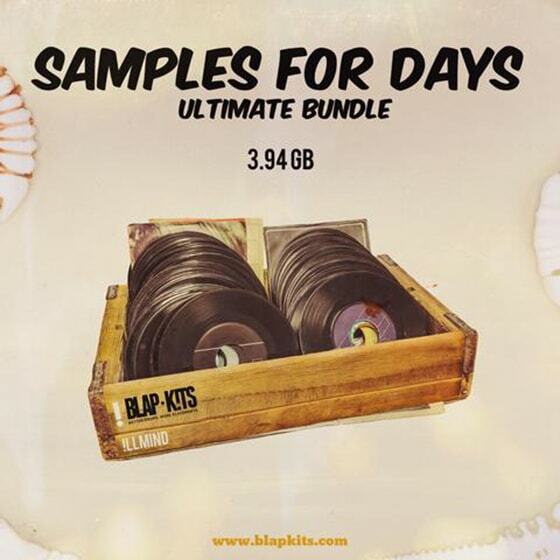 This bundle is for those who want and need amazing SAMPLE LOOPS. All meticulously composed by !llmind using true analog synthesis, live instrumentation & techniques he is known for. "Master Clearance Guaranteed" means you can use these samples in any and all of your productions, and if a track gets placed, you get your production credit alongside co-production credit with !llmind. It's just like collaborating with the man himself. Chop, loop, manipulate and flip to your hearts desire. A true one of a kind pack at an incredible price. 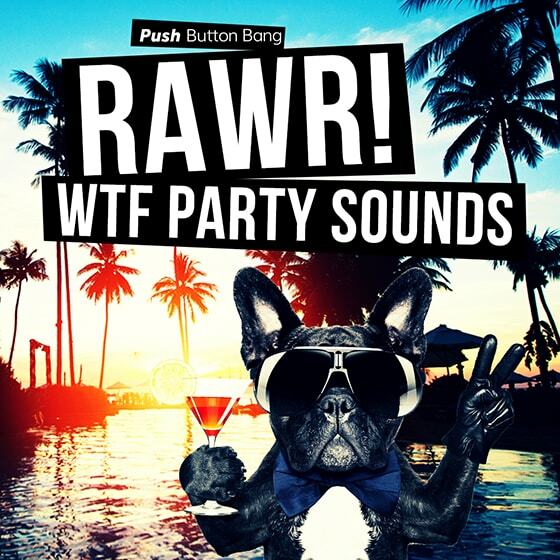 Get ready to get RAWR, with an absolutely huge collection of amazing PARTY SOUNDS for modern dubstep trap, future bass and party EDM. Taking inspiration from the likes of Getter, Bogore, Skrillex, Marshmello, Virtual riot, Wiwek, Datsik, Must die!… and more, this incredible, high octane collection delivers OVER 1800, MODERN PARTY SOUNDS to shake any system to the core! 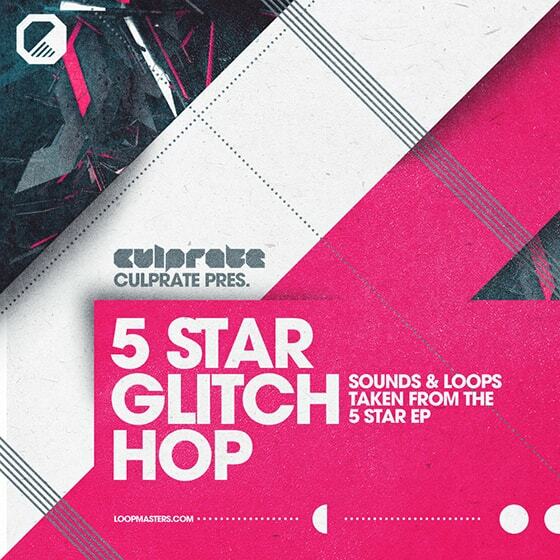 Loopmasters present Culprate: 5 Star Glitch Hop – a sample pack of sonically epic proportions with Searing Basslines, Snappy Beats, Sharp Percussion and Rich Synths. It’s 5 Star treatment all the way with 100% royalty free content to use in your productions! 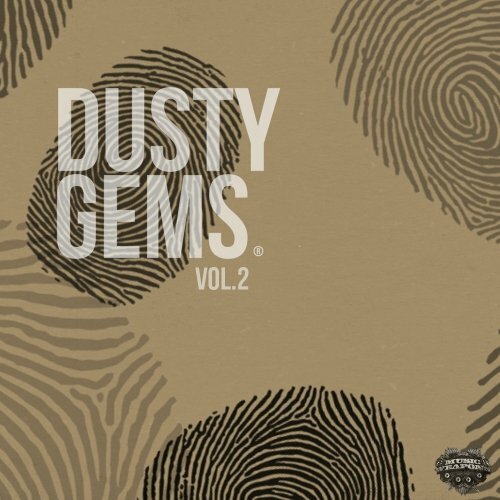 Deep, organic and atmospheric tools with authentic analogue and unique found-sound flavours for those producers who like to think outside of the box. 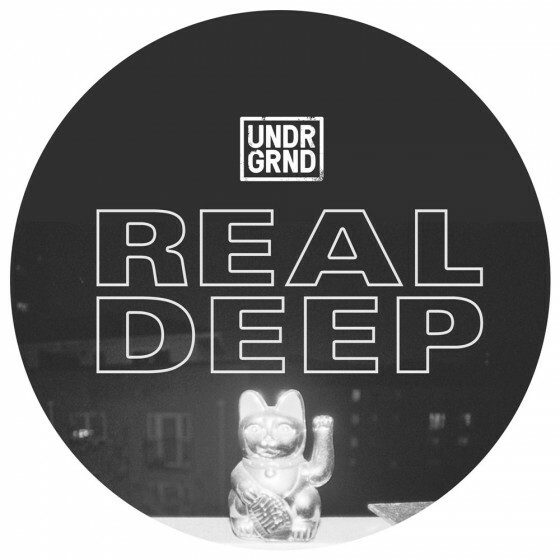 Inspired by the likes of DJ Koze, Axel Boman, Fritz Wentink or Nicolas Jaar, Real Deep is all about deep, raw, deep, wonky and quirky house music which pulls in classic machine drums, warm analogue synths, cut’n’paste found-sound material which owes as much to sample-based hip hop as it does classic house and techno. A large collection of sounds ranging from classic boom-bap drumkits to melodic stabs and vintage vocal phrases. Each sound is meant to mimic the act of digging through vinyl to find tasty treats with the same buttery analog tone and noise you would find as well. 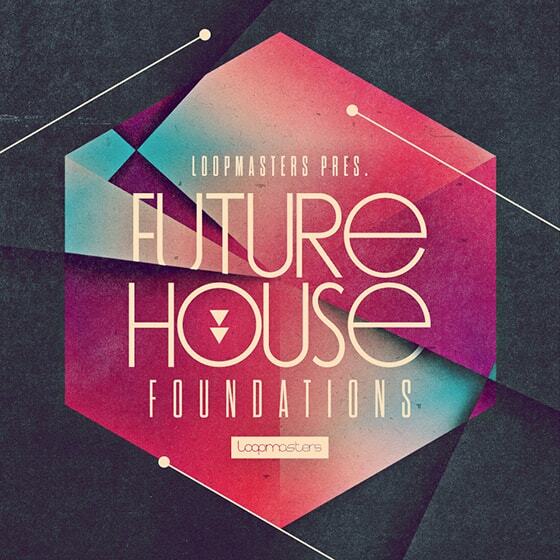 Loopmasters present Future House Foundations – a full-on selection of House elements from the future, to build your dream sonic landscape. We bring you huge Drums, heavy Bass, beaming Synths and twisted FX galore, all 100% royalty-free for you to use in your past, present and future house tracks!